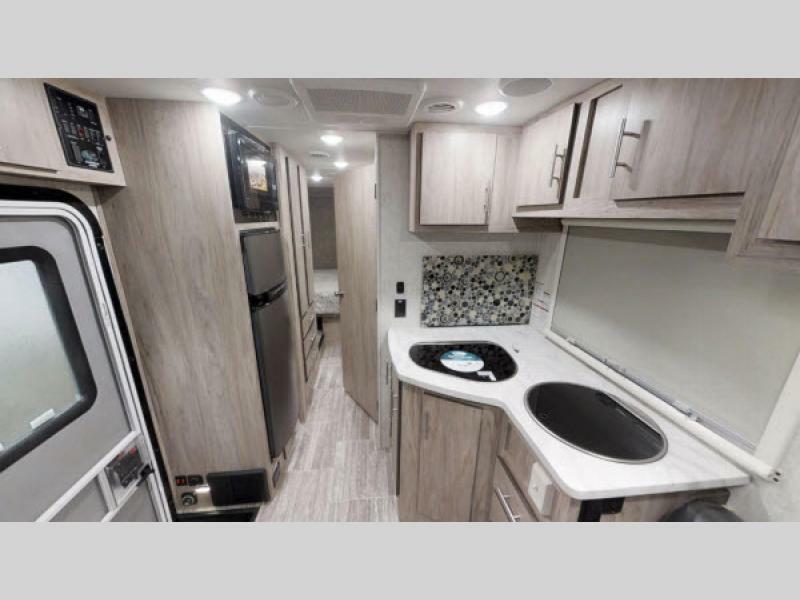 The newest brand in the Sunseeker family is the TS class C. You will notice that each Forest River Sunseeker TS model offers a contemporary feel throughout with a lightweight design that is not lacking in storage space or amenities that you have come to expect in a motorhome. 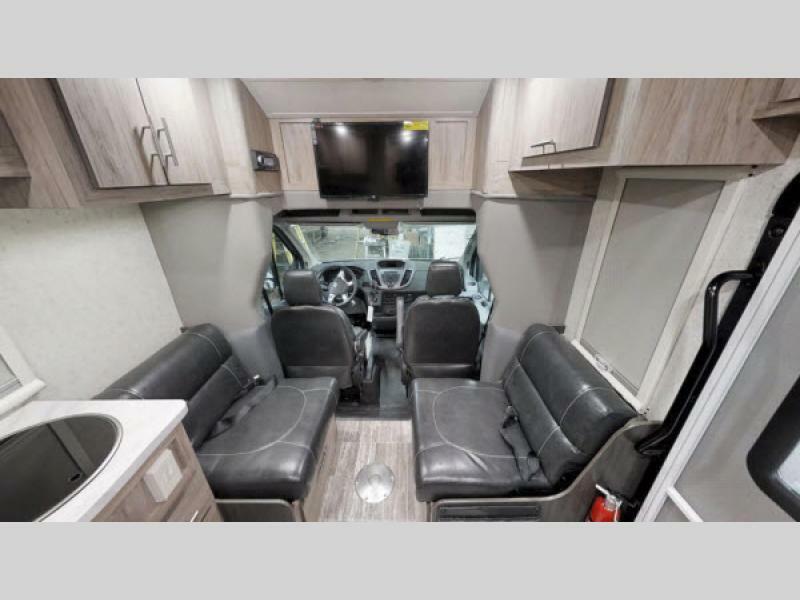 Some of these features are the Roto-cast storage compartments, the one-piece fiberglass front cap, and the 1.5" aluminum framed laminated sidewalls. With a few models to choose from, there are still plenty of options available that help to set this brand head and shoulders above the rest. 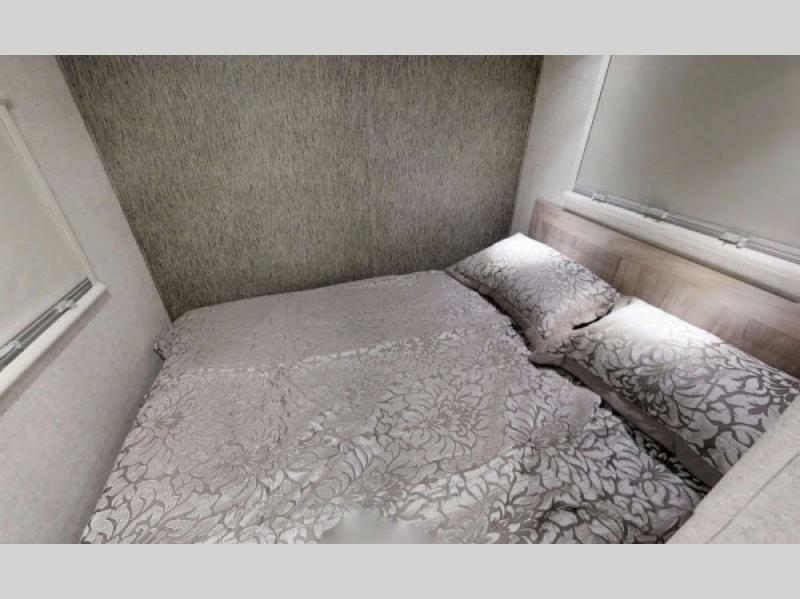 Maybe you prefer twin beds with the option of converting the beds into a queen. Then there is a model for you! 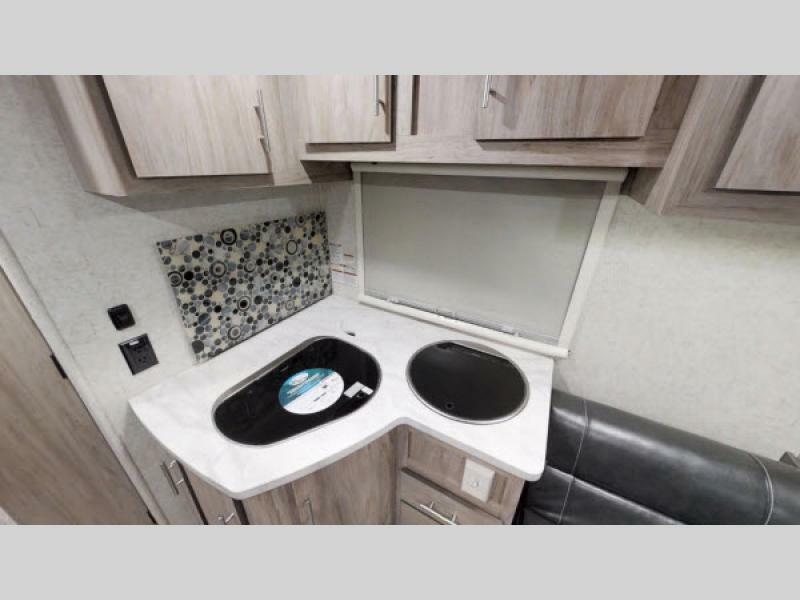 Another model features a two person dinette for you to enjoy your meals comfortably. The options are endless! 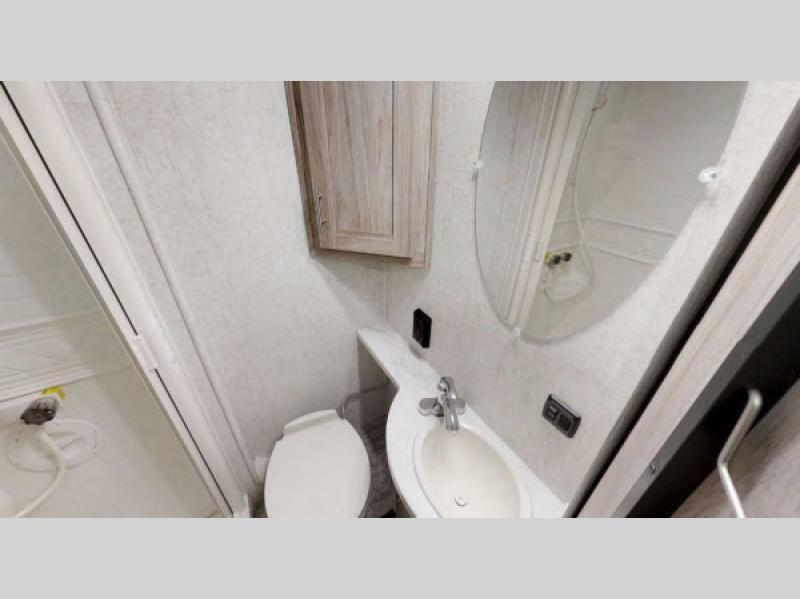 Come choose a Forest River Sunseeker TS class C motorhome for an ultra-lightweight design, easy maneuverability, and great fuel efficiency!